What happens when food and film collide? 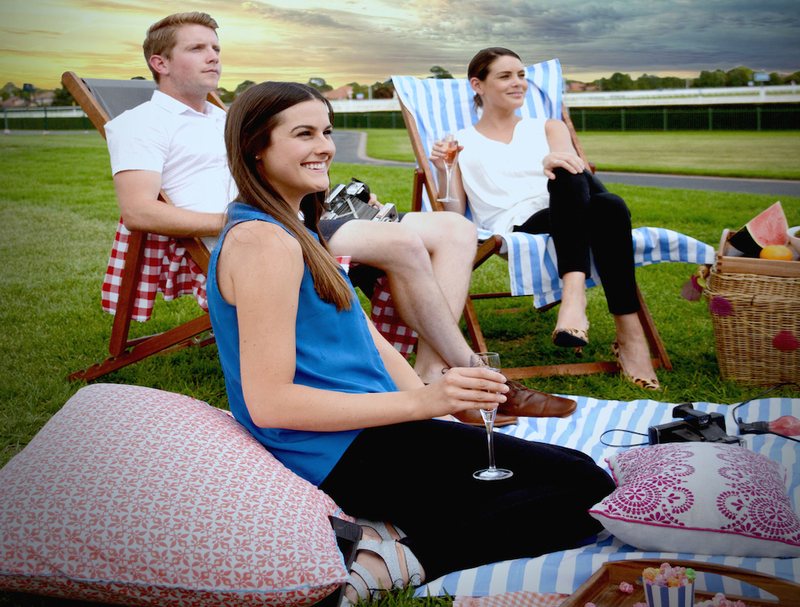 Meet Gourmet Cinema at Caulfield Racecourse. 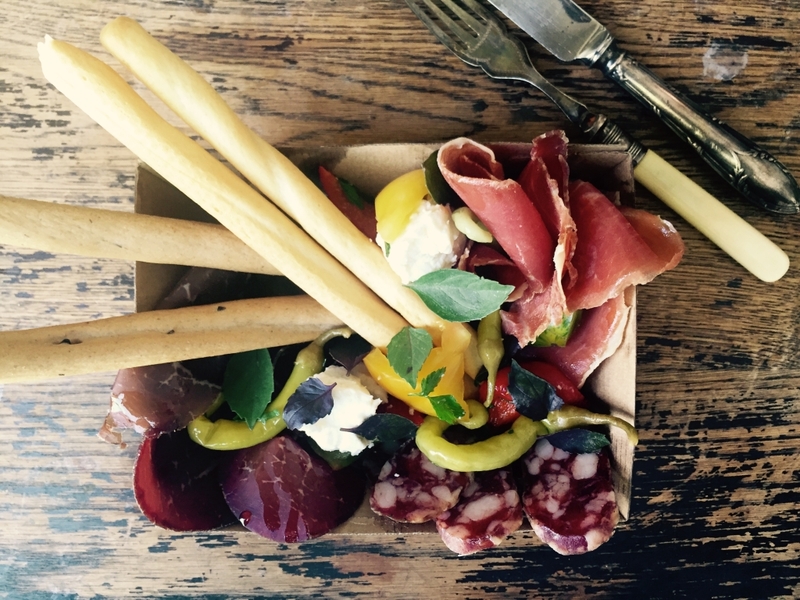 From 2-6 March, 2016, the Caulfield Racecourse will transform into a food and film cultural hub. The outdoor space will showcase a different kind of entertainment, activated by a big screen and sophisticated food from five of Melbourne’s best operators; Epocha, Le Bon Ton, Baby, Mamasita and The European. 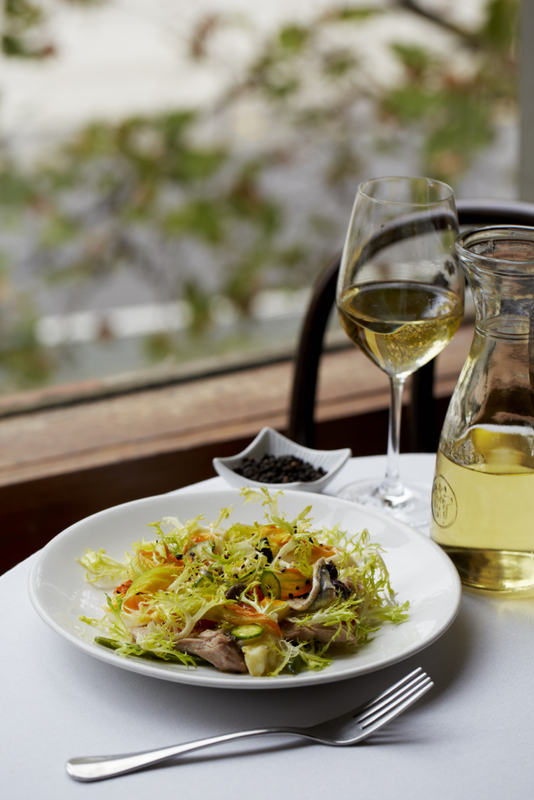 Each night, one restaurant will curate the menu, serving up two or three dishes that can be purchased separately from the ticket price. Expect all the regular classics like pit smoked beef brisket from Le Bon Ton and the famous Salumi Pizza from Baby. Pack a picnic rug and join other cinema goers in a fun evening of film and delicious grazing from Melbourne’s finest. I hope to see you there! I will also be holding a giveaway to win a double pass to Gourmet Cinema for a night of your choice. To enter follow my Instagram handle @lisaeatworld and tag who you would like to come with you. Entries close at 12pm midnight on Tuesday 23rd February. Alternatively, if you don’t have Instagram just comment with your details below. Good luck! Tickets are available now at www.gourmetcinema.com.au. Wow…superb giveaway. Food and movies – is there anything better? Fingers crossed for watching ‘Chef’.